The long warm days of summer are perfect for more than relaxing in a lounge chair at the beach or lake–the extra daylight is advantageous for productivity from work to training! 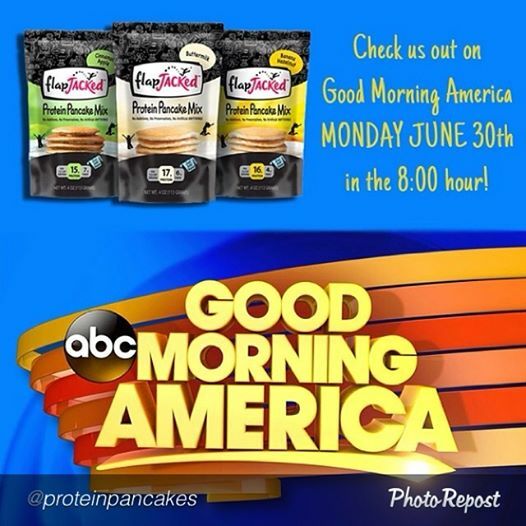 FlapJacked Protein Pancakes were featured on Good Morning America. You can’t beat this winning combo of 15-17 grams of protein, gluten-free grains, natural ingredients and great taste to start your day! 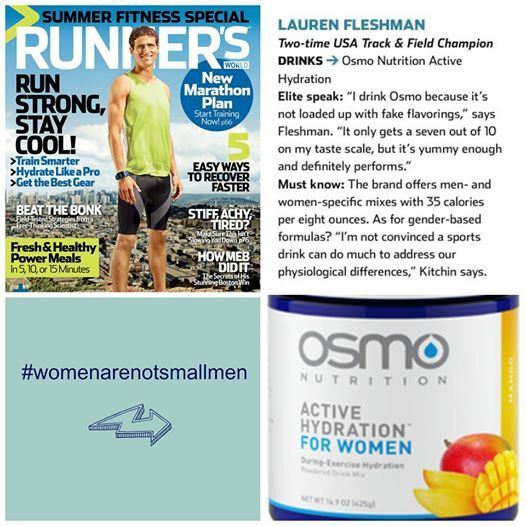 Both Women’s Running and Runner’s World have praised Osmo Nutrition for their science and gender-based hydration formulas. 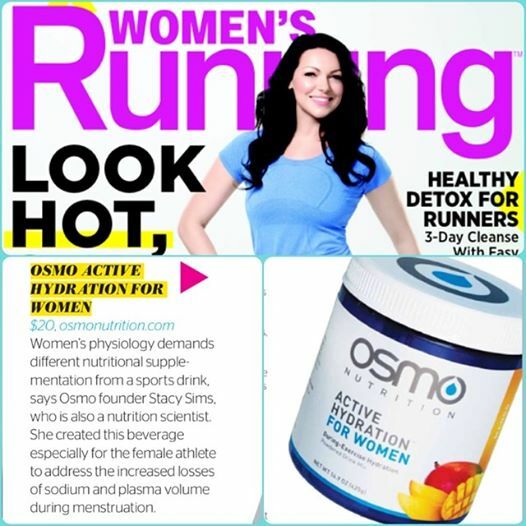 Try the Active Hydration during your next workout for optimal hydration and performance while the temperatures rise. 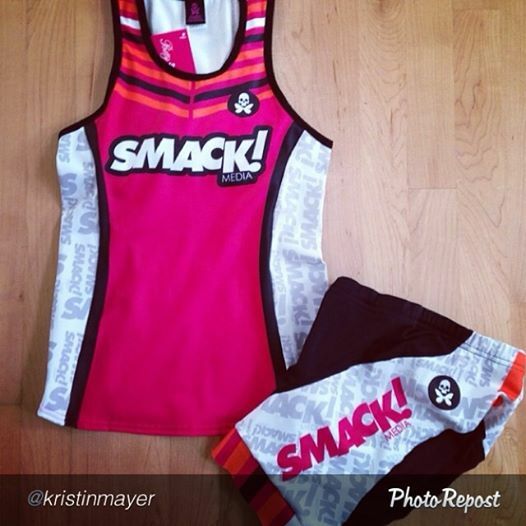 We are in LOVE with the new SMACK! Media Tri and Cycling Kits designed by Kristin Mayer at Betty Designs. The fun pink and orange set will make its racing debit this weekend when Eli races the Vineman 70.3. 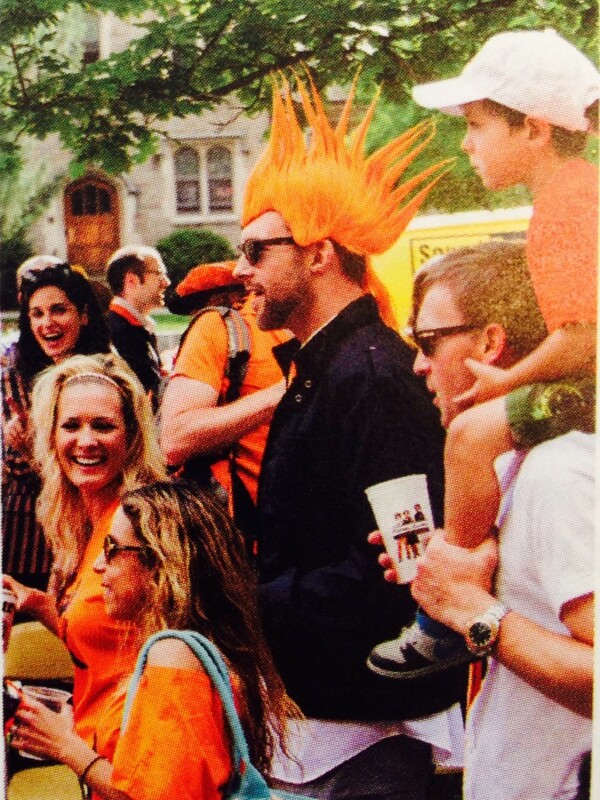 Travel with family is nothing new to Eli. This month she spilled her Professional Mom travel secrets to Fit Pregnancy Magazine. 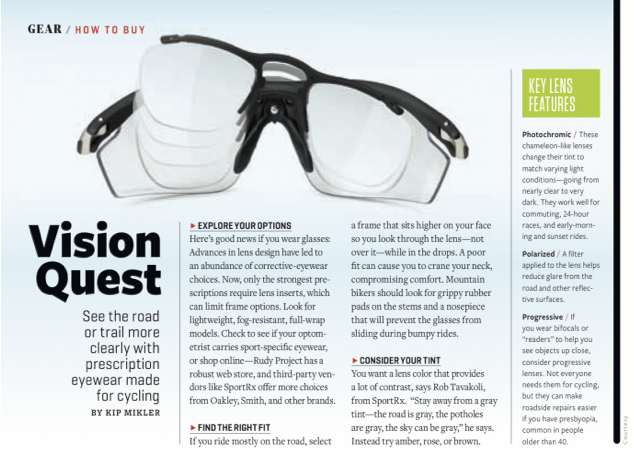 On the bike sunglasses as protective eye-wear are a necessity–especially if you wear a prescription! 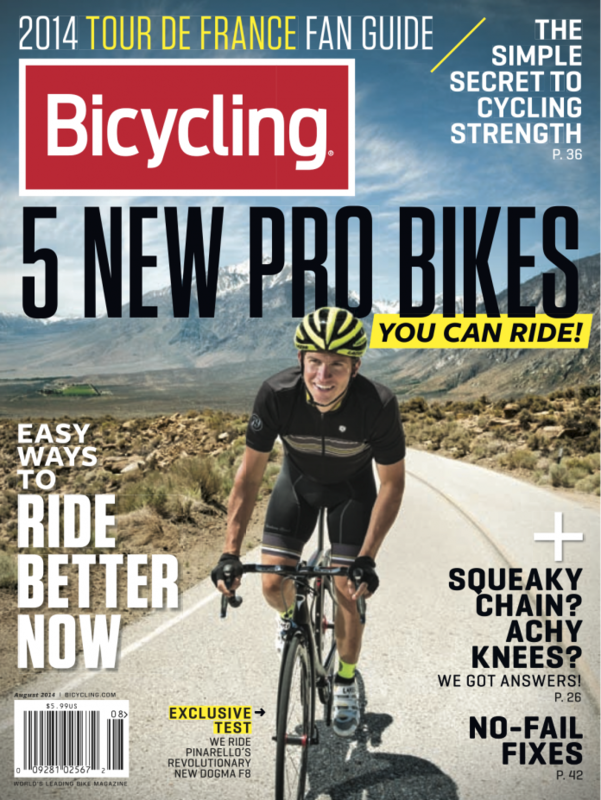 The August “Tour De France Edition” of Bicycling Magazine shares the best tips from SportRx to select the right pair for you! 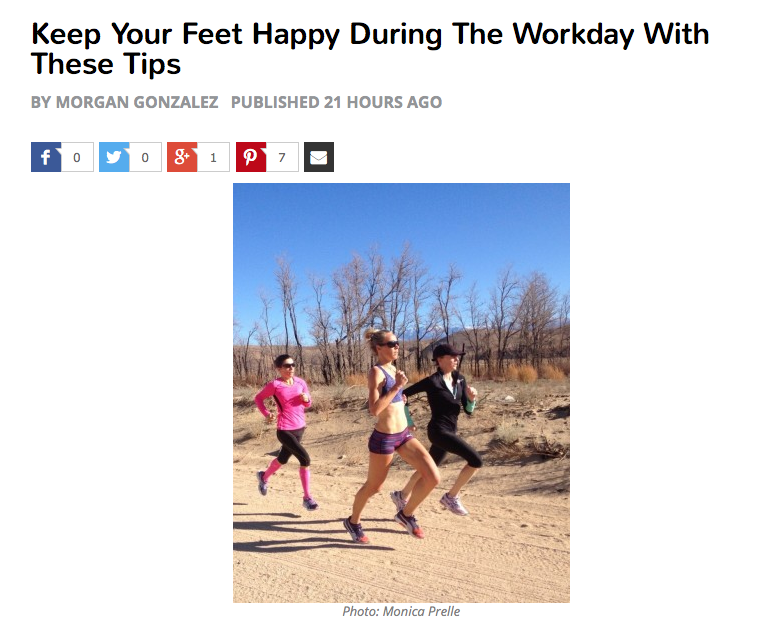 Fun fact: The cover image was taken outside Mammoth Lakes where our own Morgan Gonzalez lives and trains! It’s been one year since Morgan moved to Mammoth Lakes and in that time she has soaked in everything the mountains have had to offer. 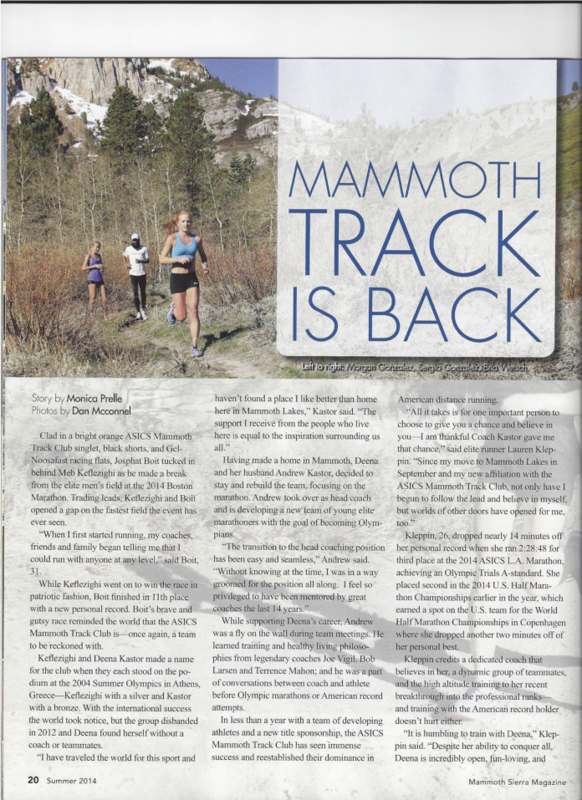 Mammoth is home to some of the best runners in the world and she has had the incredible experience of running alongside them, learning about training at altitude and making leaps in her performances. Here she is in Freeplay Magazine icing her legs in a mountain stream side by side with Asics Mammoth Track Club athletes Lauren Kleppin (2:28 Marathoner) and Josephat Boit (2:12 Marathoner). 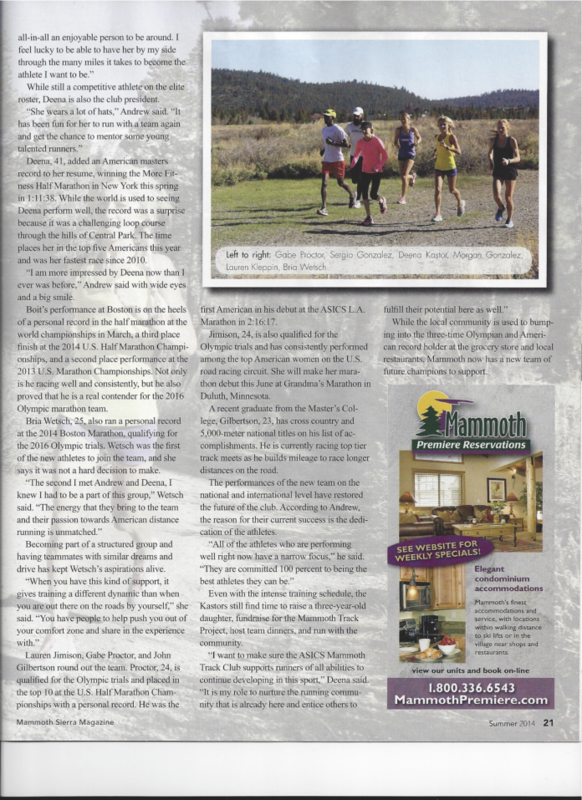 Mammoth Sierra Magazine caught Morgan and husband Sergio on the trails with frequent running partner Bria Wetsch who qualified for the U.S. Olympic Marathon Trials at this year’s Boston Marathon. Want to run or train like the pros? You better start rolling! 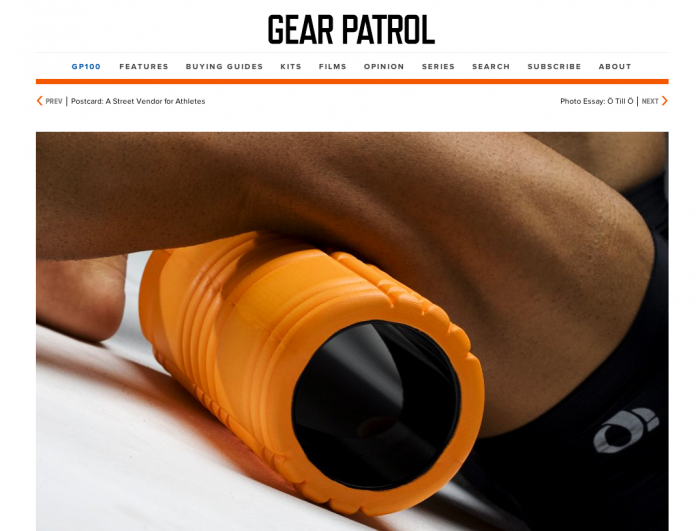 Gear Patrol shares the best techniques, starring TriggerPoint Therapy Tools, for rolling out sore, tight and injury-prone muscles to ensure that you stay healthy and ready to perform! Read the full article here. 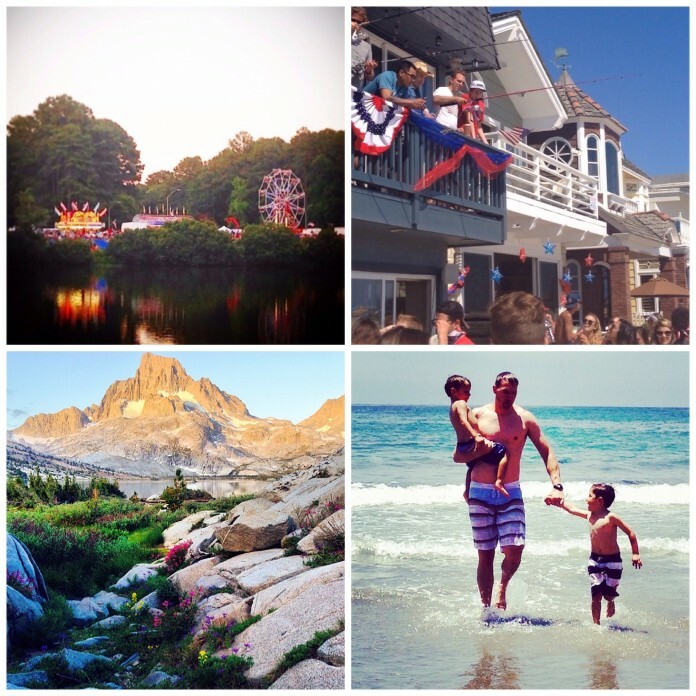 This past holiday weekend (July 4th), the SMACKANISTAS all made a conscious effort to unplug, enjoy their beautiful surroundings and time with family. From lakefront carnivals on the east coast, insane Newport Beach parties, ocean play time and backpacking in the Sierras, we all came into this week refreshed and excited about the passionate work at SMACK! Media that we look forward to take pride in each day.